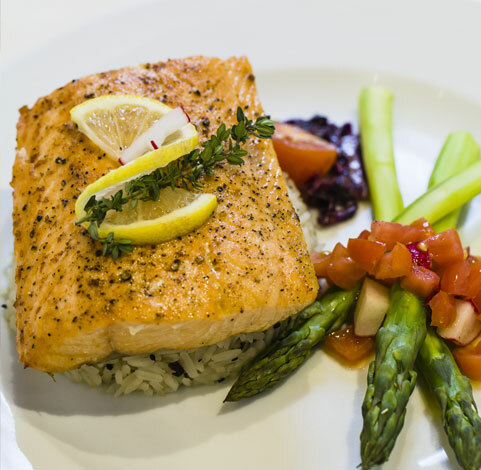 At the Pecan Grill, we believe that the best dining experiences are deliciously flavorful, yet decidedly familiar. Our modern menus and rich leather furnishings create stylish and sophisticated dining experiences with just enough Texas twist. Hearty breakfasts, lunches and dinners pair fresh, regional ingredients with the Lone Star State’s comfort food classics. The result is authentic, original food that never fails to delight. 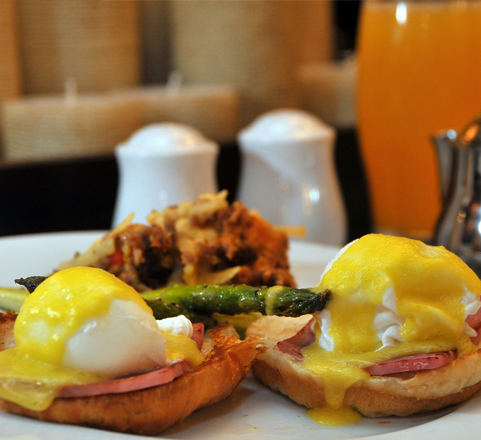 While you’re here, don’t miss our traditional Sunday Brunch Buffet. 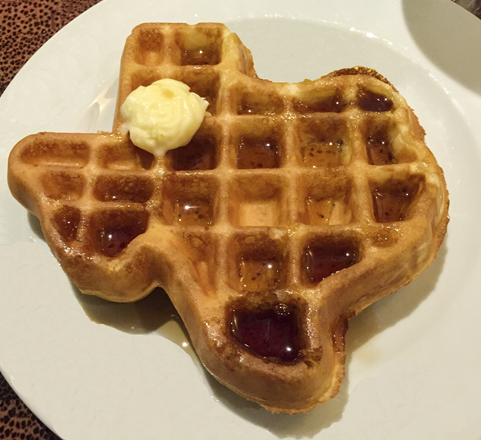 A favorite of locals and guests, the Buffet features made-to-order omelets, a carved Prime Rib station, a waffle station serving Texas-shaped waffles (naturally), plus house-made breakfast pastries and desserts. Leading the culinary team at the Overton is Executive Chef Douglas Noxon. A native of upstate New York with a degree in Fine Arts, he specializes in everything from cooking to ice carving. As a Certified Executive Chef from the American Culinary Federation for over fifteen years, he has worked in some of America’s top kitchens including the Sagamore Resort in New York and West Virginia’s Oglebay Resort. Pastry Chef Sherry Bolton is the face behind the delicious desserts at Pecan Grill. For more than a decade, Chef Sherry has created extraordinary designs winning over taste buds with her sweet treats. After several years of owning her own bake shop, Sherry is excited to take on a full time position with the Overton Hotel. Sherry oversees all the desserts from the Coffee Shop, Pecan Grill and Conference Center events. Special occasion and wedding cakes are her expertise. The sky’s the limit with Sherry’s creative designs. Call 806-776-7010 today or email pastrychef@overtonhotel.com to order your special occasion and holiday treats. Enjoy the Pecan Grill’s beautiful Breakfast Buffet featuring seasonal favorites grown and raised in West Texas. Classics including Grilled Steak and Eggs, Smoked Tomato Creamed Grits and our signature Texas Toast dipped in Grand Marnier Custard delights all of our guests. Ask a Lubbock local and they’ll tell you: The Overton’s lavish Sunday Brunch Buffet is a must. With features including made-to-order omelets, a waffle station whipping up Texas-shaped waffles, chef-carved Prime Rib, and much more, the brunch at the Overton has become something of a Sunday tradition around here. Lunch in the Pecan Grill delights guests and downtown office dwellers alike with a fresh mix of salads, sandwiches, and signature entrees. Can’t decide what to order? Head over to the weekday Luncheon Buffet featuring soup, salad, veggies, two hot entrees and a baked potato bar that’s a meal in itself. The Pecan Grill takes "meat and potatoes" to a whole new level featuring Raider Red meats cooked to order. Highlights of our dinnertime deliciousness include local delicacies such as farm-raised ostrich and local Muscovy duck. Guests also enjoy our popular signature Smoked Gouda Mac ‘n Cheese served as a side or a Texas-sized entrée. The Overton is unquestionably the best hotel in Lubbock. I have stayed there many times and the level of service is good and the rooms are very nice. There is an outstanding patio with fire pits and TVs where you can eat and drink. The Sunday brunch buffet is very good with far more items than one could possibly try! We are as thankful we found this gem in Lubbock. My husband and I stopped here on a roadtrip. Dining is delicious on-site and the rooms are modern, comfortable and clean. The staff were very helpful. We will always stay here when we visit Lubbock. We stayed at this hotel in December during college graduation. The staff was very efficient with checking and check out process. The Pecan grille had a wonderful breakfast buffet and club lounge also had a nice offering in the morning. The rooms have ample space and are well decorated. Would definitely recommend this hotel. The Overton was fantastic. Not only was our room beautiful and very comfortable but the staff went out of their way to help us. We had a piece of luggage that did not make our flight on a recent Friday night and the Overton staff had retrieved it from the airport by 7:00am the next morning. I would definitely recommend this hotel for anyone staying in Lubbock! 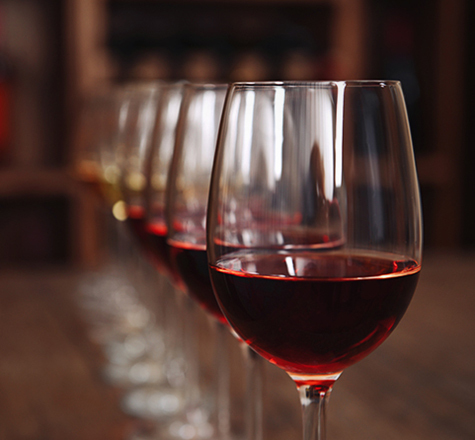 Recipient of Wine Spectator’s Award of Excellence, the Pecan Grill features 135 different wines, including seven top picks from Texas wineries and vineyards. As a recipient of the Wine Spectator’s Award of Excellence, the Pecan Grill features 135 different wines including seven top picks from Texas wineries and vineyards. Head over to the Pecan Grill Lounge for handcrafted Happy Hour cocktails, local beers and a variety of wines by the glass. 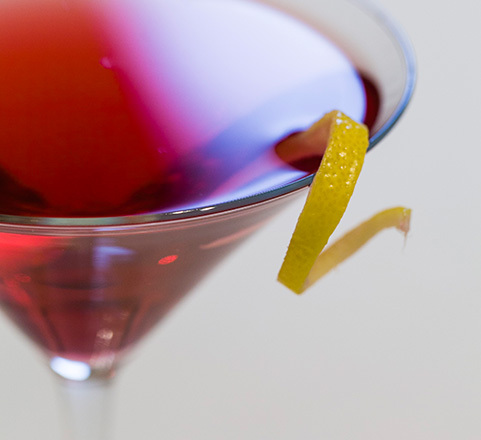 Featured drinks include Texas-made favorites served by some of Lubbock’s top bartenders. 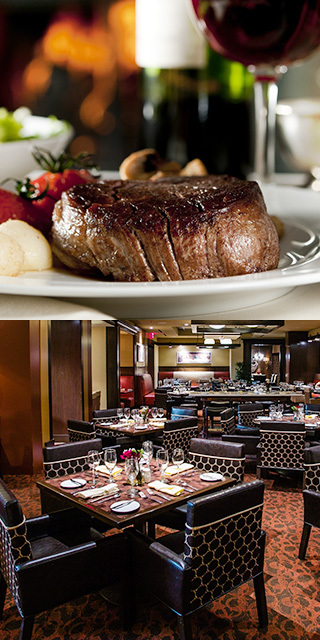 Rugged yet refined, the Overton’s Pecan Grill Lounge exudes West Texas’s urban vibe and feel. Saddle up to the bar in one of our comfy leather bar stools to enjoy cocktails, local brews and wines handpicked by our experts. The Lounge features live entertainment, outdoor seating on the patio and Lubbock’s favorite Happy Hour. 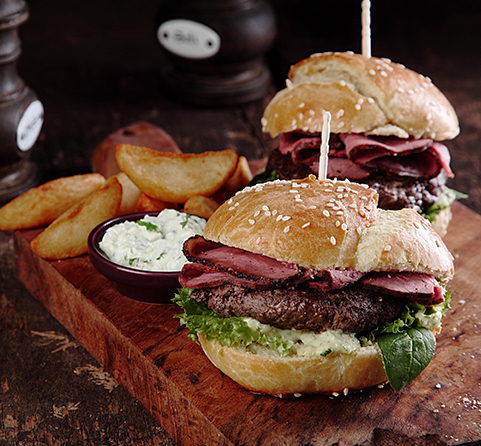 The Lounge offers a menu of comfort food classics that can be enjoyed indoors or outside on the patio. Popular choices include a dry-aged grilled Texas Strip from Texas Tech’s own Raider Red Meats, Prime Rib Chicken Fried Steak and Dr. Pepper-BBQ Chicken.